That's because I care about people, not backgrounds. 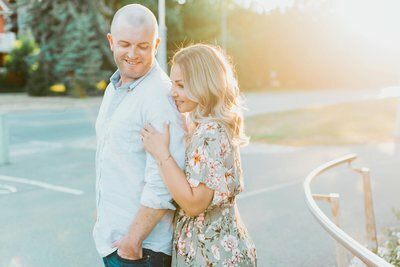 It lights up my heart to create photos that make my couples look in love without being cheesy. SESSION IN A PARKING GARAGE. AS BEAUTIFUL AS YOUR DAY FEELS. 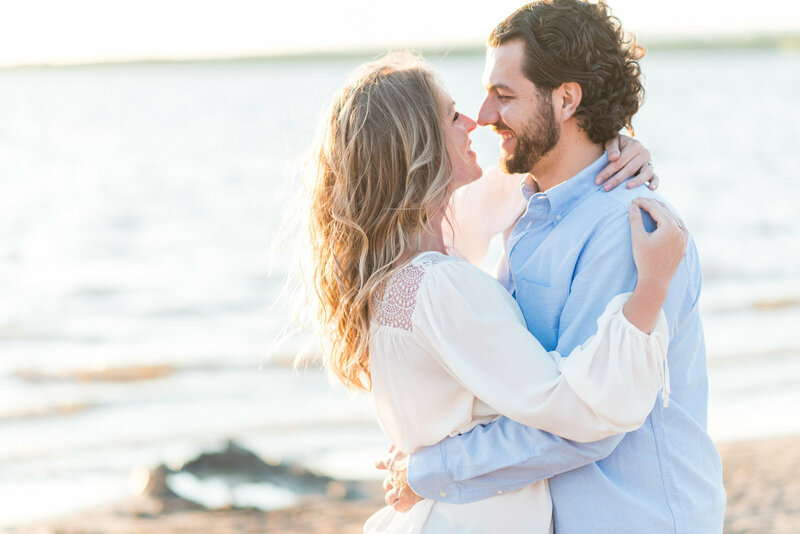 before we even got engaged..."
"I can’t believe these are OUR wedding photos…. they are soooooo dreamy. There are things I didn’t notice at the wedding, that you caught on camera. so I’ll say it in Italian (because it sounds even more special)…. grazie mille!" "Ahh!!!! No way!! Laura, you are the absolute best! I definitely wasn't expecting to get these for a couple of weeks! Omg I'm so excited that I can now spend my 28 hour journey to the Maldives looking over these photos, choosing our favourites for our wedding album! You are honestly the best and we couldn't be happier with how the photos have come out. 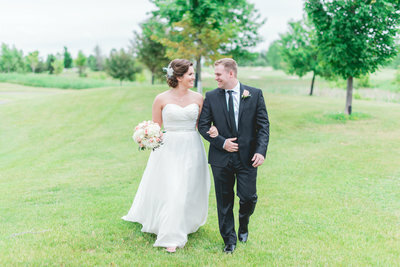 It has been so fun reliving this amazing day through all of these pictures!" "Oh Laura... Words can't express how THRILLED we are with these photos!! You did such an amazing job of capturing the day and I just know our families and friends are going to be ecstatic to have such fantastic pics, too (...the photos of my niece...? I DIED...). 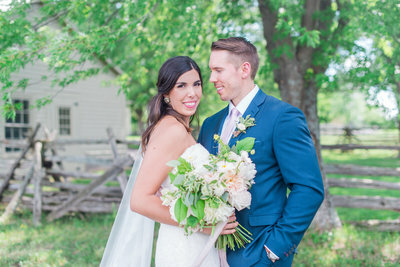 And your timing is impeccable - we're just back from our honeymoon so it was such a treat to see that the photos were ready so we could jump right into reliving June 11th! It really took us back to look at them all. From the bottom of our hearts - thank you SO MUCH." 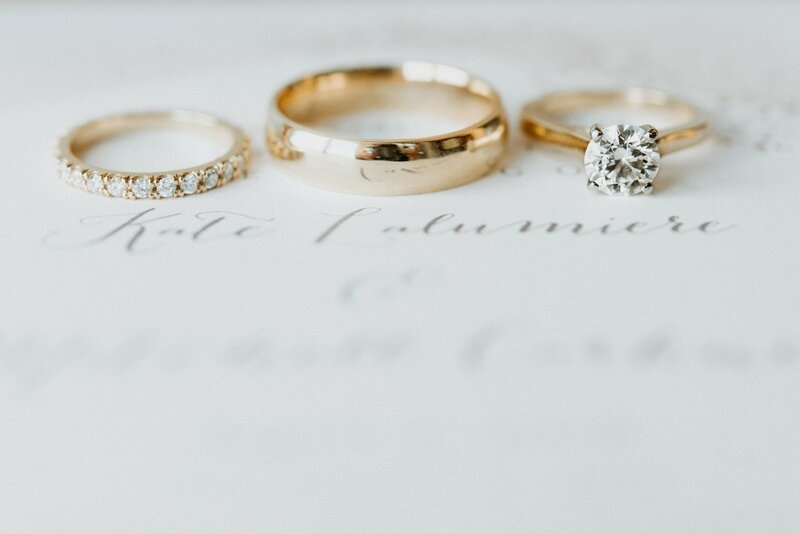 "When I first saw one of Laura’s Wedding Blogs, I instantly fell in LOVE! I had never seen such beautiful wedding photos in my entire life. 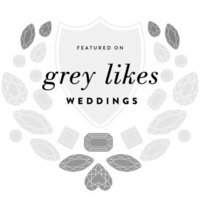 I knew that this girl absolutely had to be our wedding photographer, no matter what it took! 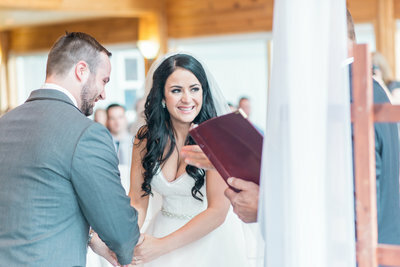 Our wedding photos are more than I could have ever imagined and I love them more each day. 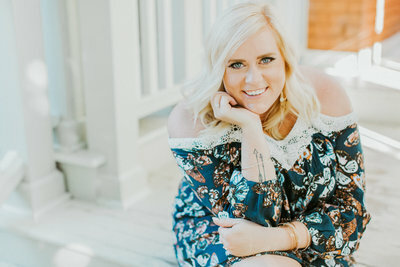 She’s professional, passionate, energetic, and inspirational and puts so much love into her photos and her clients. I couldn’t say enough about how wonderful she is!" 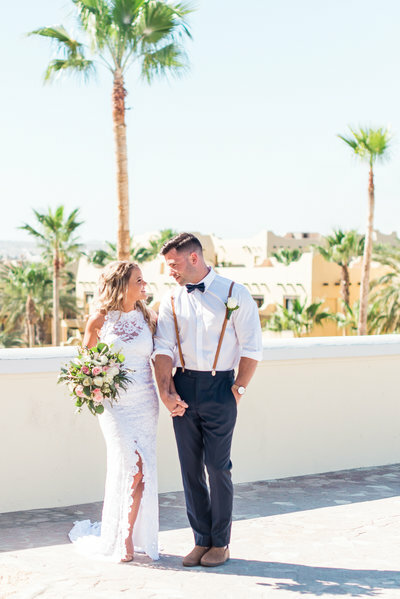 "I knew I wanted to be a Laura Kelly bride before we even got engaged and I’m so happy I got the honour to be one of her clients. Not only is she an amazing photographer, but she is an incredible person. 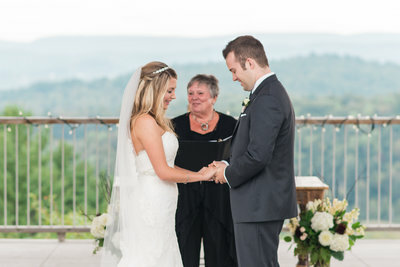 Laura loves love and loves weddings and that really shines through when you see her in action. When someone loves what they do, you can see it in their work and Laura’s pictures speak to that."